See also original Professional plan location on their website! 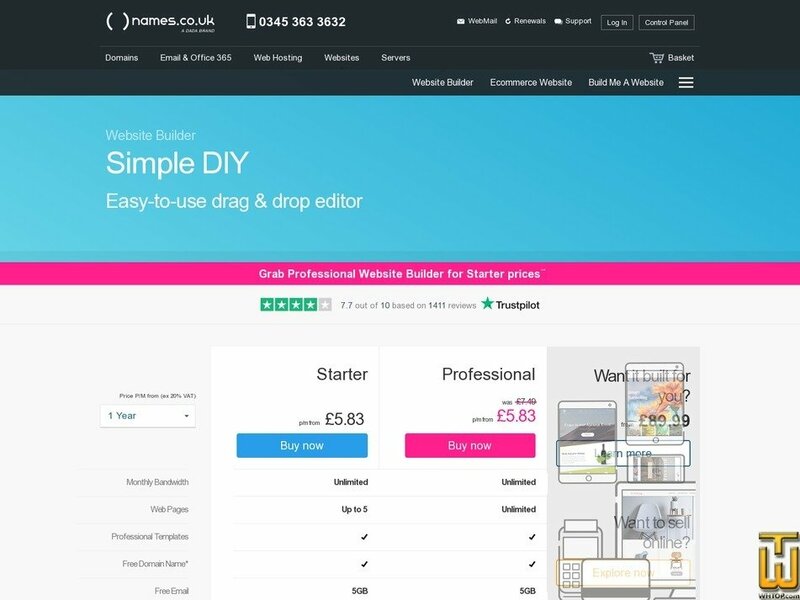 Our Website Builder package includes unlimited pages, SSL site security, 3GB image and file storage, unlimited bandwidth and much more. Price: £ 4.99/mo. VAT 20% exc. Price: £ 8.99/mo. VAT 20% inc.